As the winter nights draw in and the weather gets colder, driving in these conditions can often be challenging. From taking the time to de-ice your windscreens in the mornings, to driving in the dark, we’ve broken down our top tips for driving safely this winter. Before setting off on your journey, it’s important to check that you have a clear view of the road. If your windscreen is icy, using an ice scraper and de-icer takes less than 2 minutes but is one of the most important things to make time for when driving in the winter months. Checking the weather conditions before stepping into the car is another great way to ensure you are fully prepared for your journey. This simple step can help you choose the safest route to travel and give you an idea of the time your journey will take in the conditions. Having a breakdown kit means that you are prepared in the event of a breakdown. Check out our guide on what to pack in your winter breakdown kit. 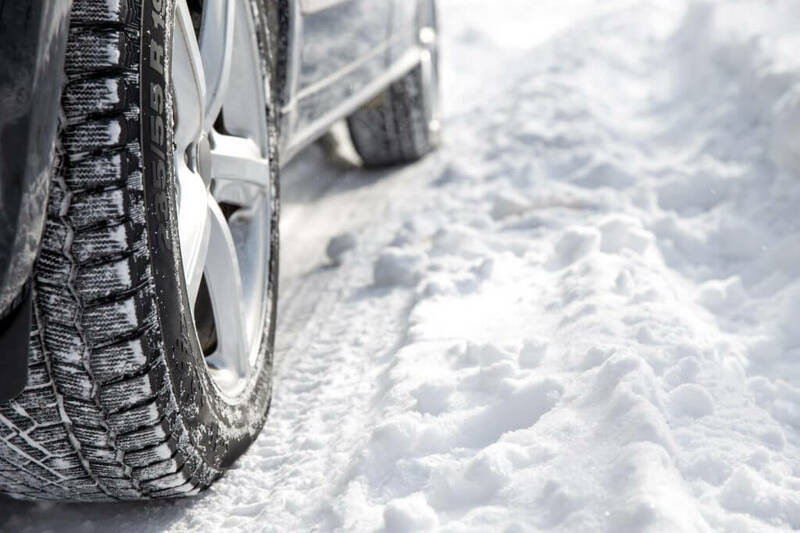 Having sufficient grip on your tyres can be a huge help when driving in icy conditions. Check that your tyres have at least 3mm of tread and they are inflated to the correct pressure. This will ensure that you have a good level of grip even in icy conditions. Ice is often a big cause of crashes in the winter. From snow to black ice, it is often hard to spot before it is too late. 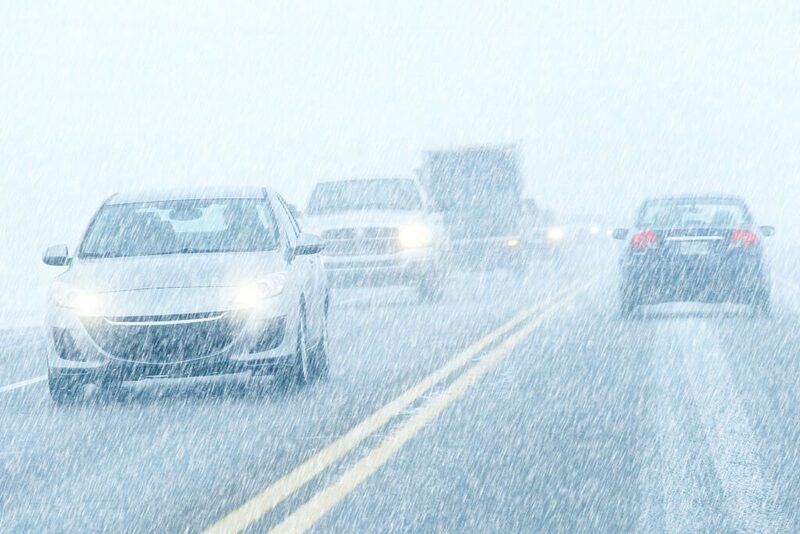 Checking the weather conditions before you travel can be one way of avoiding this, as well as driving cautiously to ensure you stay safe this winter. Ensuring you are topped up with fuel is also a good way to ensure you will be safe on your journey and make it to your destination. Running out of fuel on a potentially treacherous stretch of road can be dangerous. Bringing a container full of fuel can help you out if you do need a little top up to make it to your closest petrol station and can save you from being stranded on the side of the road in the winter months. Whether you’re making a journey across the country, or simply popping down the road to visit family or friends, it’s important to take extra caution when driving in the darker winter months.